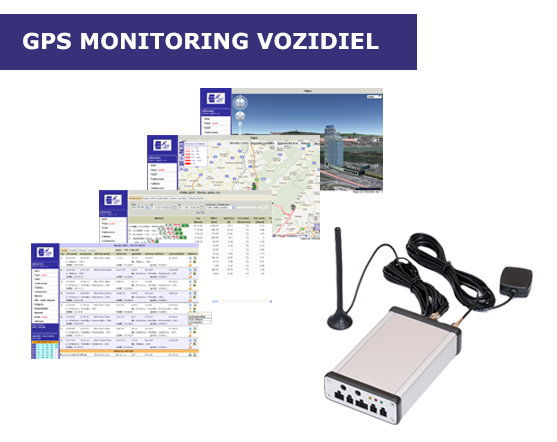 GPS real-time monitoring is the original product in the market, successfully used by a lot of satisfied clients. What are the benefits of GPS vehicle monitoring? Save the money and make business more effective thanks to the GPS vehicle monitoring. If you are interested in selling recharge coupons of all mobile operators in your operation, get the electronic on-line GSM terminal. It serves as an individual unit, which sends the request for the generation of the original recharge code and subsequently prints the corresponding image of the ordinary recharge coupon available. The client can also top up his phone number credit directly from this terminal. 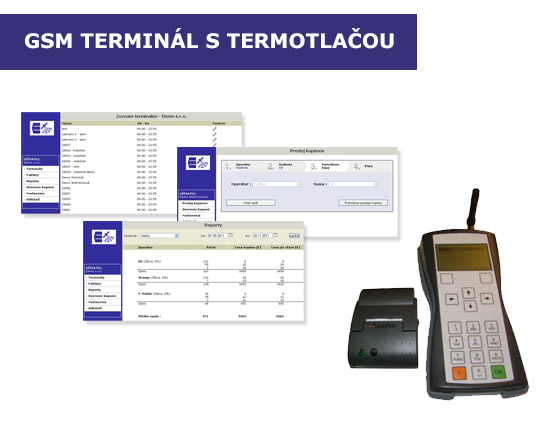 What are the benefits of GSM terminal with thermal printer? Rollfit is an advanced massage device that accelerates metabolism. Euromoney Monitoring partnered with Rollfit on product development and development of control system tailor-made for this device. 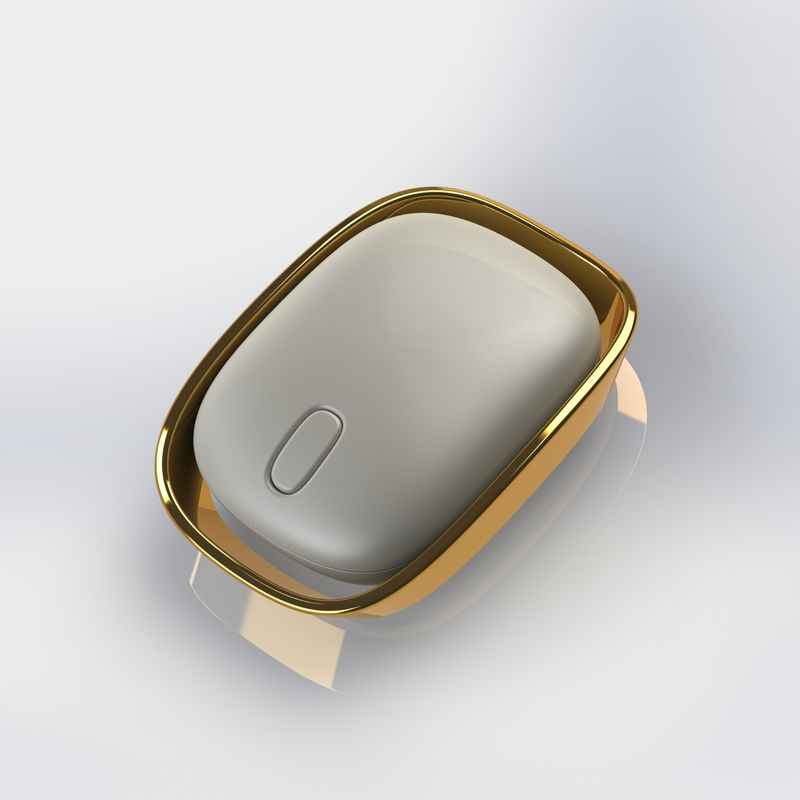 OnlineGPS tracker is our IoT solution that provides indoor & outdoor tracking and sensors with battery life measured in years. Use cases in environmental monitoring, security solutions and many more are what make this IoT solution so interesting. If you are interested in free trial of our products, please fill out the form. We will contact you to book a meeting.